The repeatable, proven system my busiest clients are using to get in head turning shape even if they have no time to work out, or can never stick to a plan! ​The exact 'foolproof' eating guide my clients are using to eat with ease and certainty, so they can drop a couple dress sizes while still enjoying the foods they love. And... How they manage to do all of this with bulletproof confidence, joy and delight... Even if they've had a lifetime of disappointment! 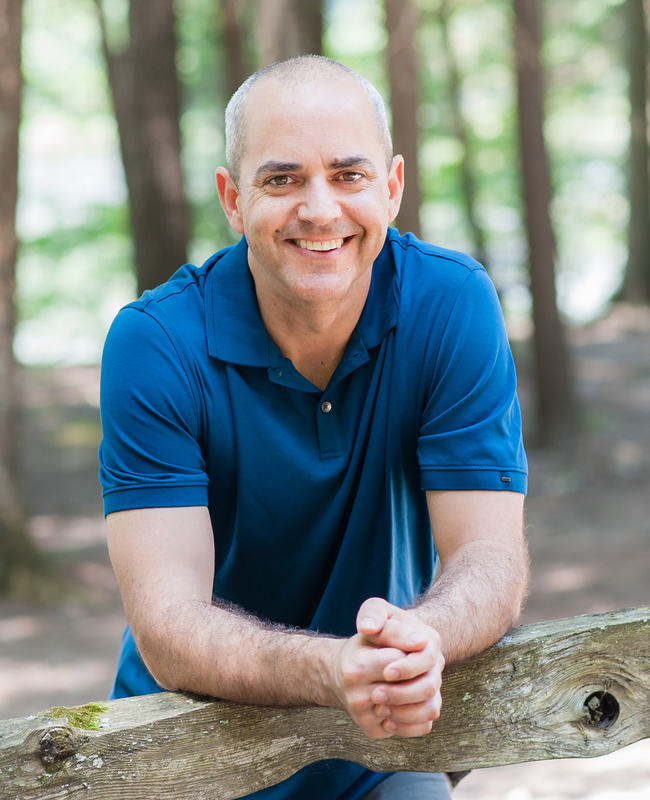 Jim Katsoulis is the founder of Program Yourself Thin. He's helped smart, successful women from around the world live in the body that they deserve.